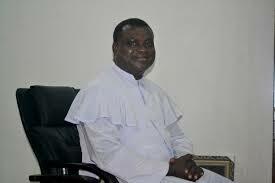 Chairman of the Ebonyi chapter of the Christian Association of Nigeria (CAN), Reverend Fr Abraham Nwali has appealed to Nigerians to pray ceaselessly for leaders in the country. Daily Sun disclosed that this, the clergy said, is to enable them overcome the challenges of leadership they are being faced with. Reverend Nwali stated this on Sunday during an inter-denominational church service to commemorate Nigeria’s 58th independence and the state’s 22nd anniversary in Abakaliki. While stating that the country’s independence was a gift needed to be protected, he also emphasized the need for people not to attach much importance to worldly things but work towards gaining eternal life. 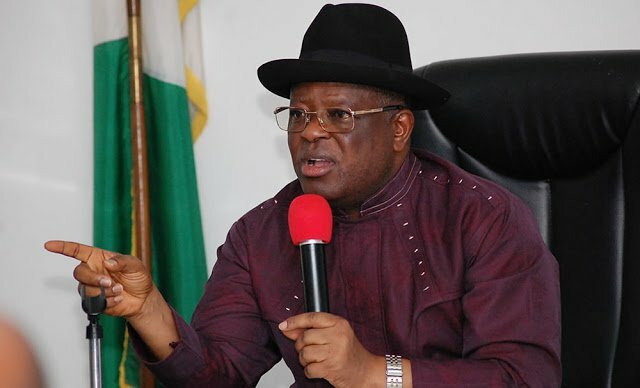 Meanwhile, the State governor, David Umahi who concedes that the emergence and success of the administration were based on prayers, appreciated the association for their support and prayers. The governor frowned at the politicizing of welfare of citizens while abandoning the duty they were originally called for. “We are sinking deeper into extreme politics and have abandoned the duty that God Almighty called us to do.